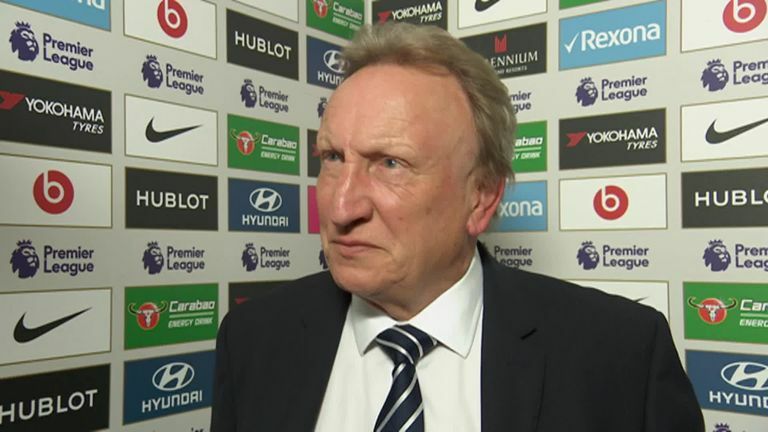 Neil Warnock called Cardiff's defeat at Chelsea "harsh" and believes they could have got something out of the game. 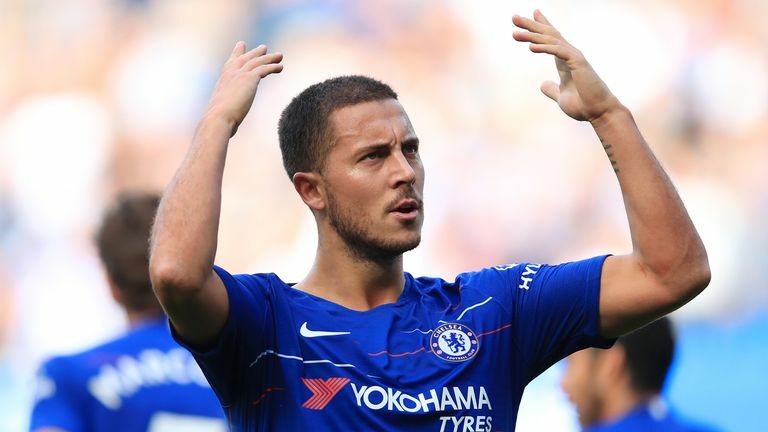 Warnock's side took the lead and led for almost 20 minutes at Stamford Bridge through Sol Bamba's 17th-minute goal, but after Eden Hazard turned the game on its head before half-time, his third and another from Willian in the final 10 minutes gave the scoreline a very one-sided feel. He said: "It was a bit harsh, we were in the game for 80 minutes, and it looked like a mistake could get us back on level terms but they're a good side, their quality showed through, they're one of the top teams." Cardiff's goal was their second from set-pieces in as many games, with Sean Morrison again providing the assist - to put Chelsea behind for the first time this season.